There is never a wrong occasion for flowers and Fresh flowers provide flower delivery in Adelaide. Whether you’re celebrating a birth, an anniversary, a recent employment promotion; or perhaps you want to express sympathy in a time of illness or death, a delivery of flowers can deliver your heartfelt sentiments. Of course, there are many different types of flowers — and flower arrangements — to choose from. How do you know which type is best suited for the occasion or reason you have in mind? Let’s begin with roses. Ideally suited for any type of romantic gesture, roses in any color (red, pink, white, or even black or a custom hand-dyed hue) are always appropriate for saying “Happy Anniversary”, “Congratulations On Your Marriage”, or simply “I Love You”. 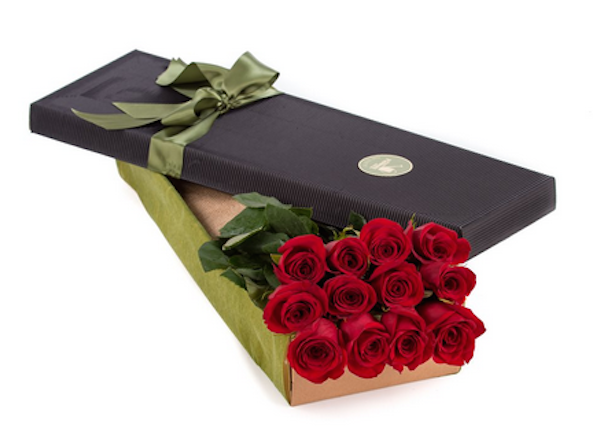 Perfect romantic accompaniments to roses include tulips, orchards, and carnations. Speaking of carnations, are you wishing to surprise your mother or another mother in your life for Mother’s Day? If so, then carnations are your go-to flower. The carnation is the chosen floral symbol for motherhood due to its color (white), lovely soft fragrance, and fragile yet strong structure. Carnations were first chosen for mothers by a woman named Anna Jarvis. She sent 500 white-colored carnations to a West Virginia church in honor of Mother’s Day, and ever since carnations have been symbolic of Mother’s Day and mothers in general. Are you looking to send joy to a friend? If so, then consider the alstroemeria, which is a lovely pink and yellow flower that signifies friendship, as well as fortune and prosperity. Amaryllis and anthurium are also pretty red and pink colored flowers that are often sent as a gesture of friendship. To cheer up someone who is in poor health, consider daffodils, which are yellow, or daisies, which are white and yellow. You can even create a custom bouquet that features both of these flowers. If you wish to send flowers as a way of expressing sympathy over a death of a family member, friend, or even a pet, then consider the more somberly-hued gladiolus, heather, and hydrangea. These flowers are naturally purple and blue in color, and are more suitable for sad, heartfelt occasions. My mother is a huge flower lover and she thinks the world of us if we sent her flowers for any occasion. Giving flowers must be one of the sincerest gestures ther ever is. I love flowers and definitely need to look into this. Sometimes a nice bouquet of flowers can brighten a room as well as your mood! Flowers are great for any occasion. I love that you can create a custom bouquet! I love red roses they are my favorite flower. I also enjoy the scent of gardenias and honeysuckle. I honestly don’t know much about flowers, my animals tend to eat them, but they are gorgeous! By far some of the most special surprises were flowers I received. They always lift my spirit. I live down the street from a florist & see the truck going off to make someone’s day. 🙂 It’s such a wonderful thing to know someone is thinking of you. Cliche as it may be, receiving flowers is one of my all-time favorites!